Mark your calendars for the 2019 Science Writers and Communicators of Canada conference in Winnipeg, May 23-25. The conference will be based at The Forks, a historic meeting place at the junction of the Red and Assiniboine Rivers. The location is also home to the new Canadian Museum for Human Rights – which is part of the program. 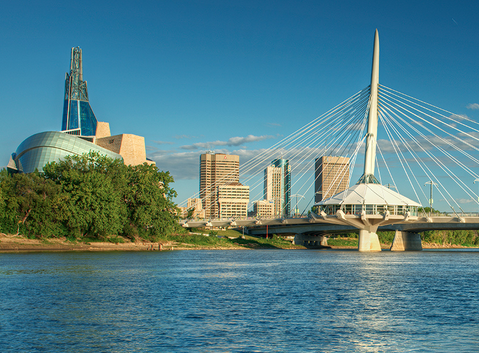 The "Heart & Head" Winnipeg 2019 conference will focus on the North and Indigenous knowledge, with forays into water, agriculture and tech. Early bird registration begins February 4, 2019. This year's conference logo was designed and provided courtesy of NIVA Inc.
What attendees say about our annual conference! "The conference was my first exposure to SWCC. What a breath of fresh air. As a mid-to-later stage professional, I don't often get the opportunity to interact with other communicators and writers. I came back with information and contacts that are beneficial for me and my organization. I feel reinvigorated in my practice. Follow up and responsiveness on the part of the organizers after-the-fact has also been excellent." "My second week into my Masters of Science Communication program I was lucky enough to attend the 2017 SWCC Conference. It was a great experience to get a broad view of science writing and communicating in Canada as well as having a chance to listen to and meet some amazing presenters. When thinking about future career opportunities the SWCC Conference really got my wheels turning about where I can go and the different kinds of things I can do. Highly recommended!" "I look forward to this conference every year and there's nothing like it. SWCC keeps a community connected across Canada and these few days energize us for the rest of the year. The people you meet and the insights you gain are so important for all science writers and communicators' work." "The SWCC conference 2017 offered me a perfect way to not only learn some good 'best practice' tips in science communications but more importantly offered me an opportunity to meet, network and benefit from learning from an incredibly friendly, smart and experienced group of science communicators. I have already recommended the conference to a number of my colleagues back in the UK." 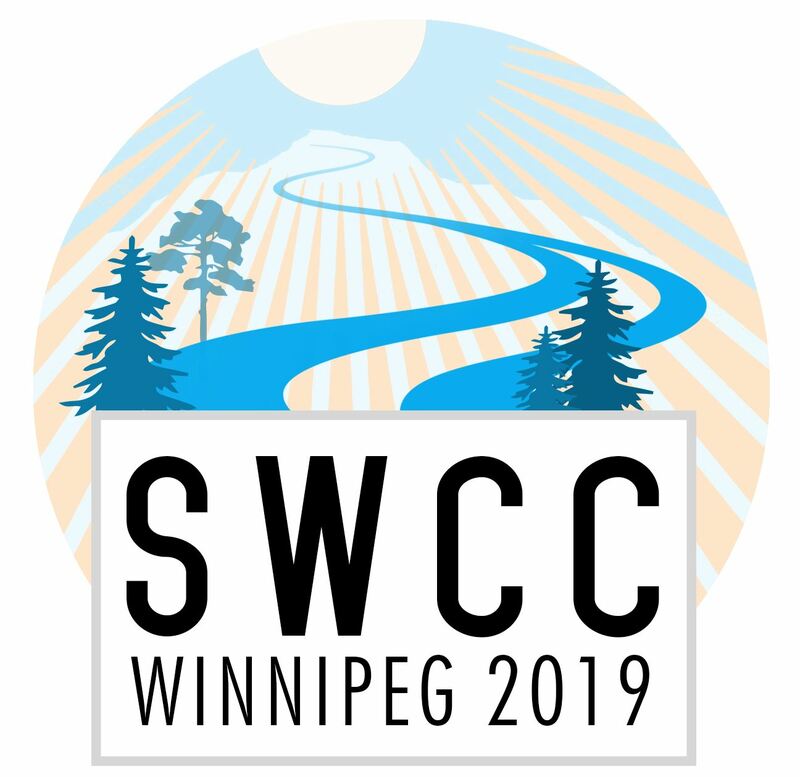 "The SWCC conference is a chance to get out of your science silo and pick up new approaches to communicate science, learn about other exciting scientific fields and share ideas with your science writer colleagues from across Canada." "The annual conference is a great place to meet your peers, strike up friendships, and to maintain relationships over the years -- important in such a lonely profession. As a writer, I've found stories and more than paid for the cost of a trip. As an editor, I've had the chance to get to know writers who have ended up freelancing for me, or have been offered jobs working with me."